Ballistic products such as individual-assisted body armor or combined armor systems for armed forces or police in the battlefield or in ballistic threat environments, are produced with advanced technology using high-quality materials, and are officially tested and certified as per NIJ standards. 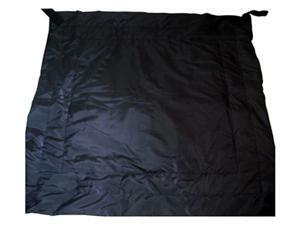 They offer reliable performance and excellent quality, and are cost-effective. 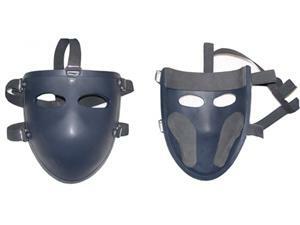 Bulletproof Mask (BPM)This ballistic face mask can provide your face with full protection. 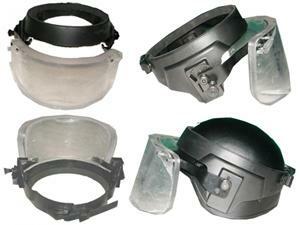 Additional cushioning is added to the forehead and sides of the face to minimize the impact of the bullet.. 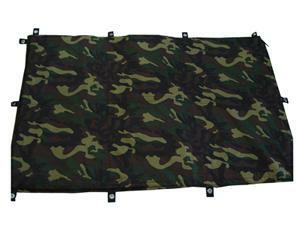 Ballistic BlanketThis ballistic blanket can provide you with portable and flexible ballistic protection, which is suitable for various tactical situations. It has extensive application, as it can be installed on a car, window, wall or door. Armorus is a professional ballistic product supplier based in China. We offer a wide range of products, including our bulletproof masks, bulletproof vests, ballistic plates, bulletproof helmets, bulletproof shields, anti-riot suits, bomb suppression blankets, and more.